Concept Of Sale. 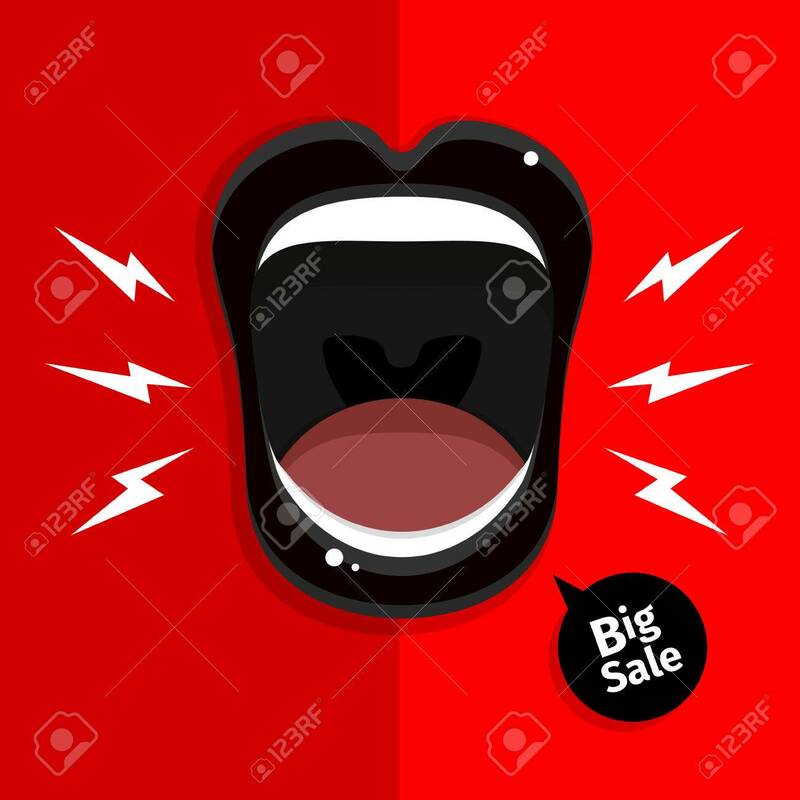 Womans Mouth With Open Black Lips On Red Background... Royalty Free Cliparts, Vectors, And Stock Illustration. Image 53982712. Vector - Concept of Sale. Womans mouth with open black lips on red background. Vector Illustration. Concept of Sale. Womans mouth with open black lips on red background. Vector Illustration.